I recently moved to Florida so using sunscreen is more important than ever. And last spring I had a scare. On my yearly visit to my dermatologist she told me I had an A-typical freckle that needed to be removed. I now have a scar and a reminder of how important using sunscreen is. I reached out to colorescience and shared my story. They graciously sent me products to review. This post is not sponsored all opinions are that of my own and my own experience using these products. A mineral sunscreen contains titanium dioxide or zinc oxide both of these help to deflect the sun and help to keep damaging UVA rays away from skin. It also helps to protect the skin as soon as it’s applied. Although as a precautionary I always wait a bit before jumping into water after applying a mineral sunscreen. I’m going to talk about each product and what I like or don’t like. This is my personal opinion and experience using these. This sunscreen has an SPF of 50. It has both UVA/UVB protection. It’s water resistant for up to 80 minutes. What I love about this sunscreen is how it feels on my skin. It feels like I’m not wearing sunscreen at all. It spreads beautifully on my skin without a heavy or greasy feeling. It also doesn’t leave a white cast on my skin which I really appreciate. I didn’t notice a scent in this either which is nice. I apply this anytime I’m going out and I make sure to get it all over. I don’t just apply it to the exposed parts of my body as sun can get through clothing unless you’re wearing SPF protected clothing. It actually makes my skin look and feel nice as well. 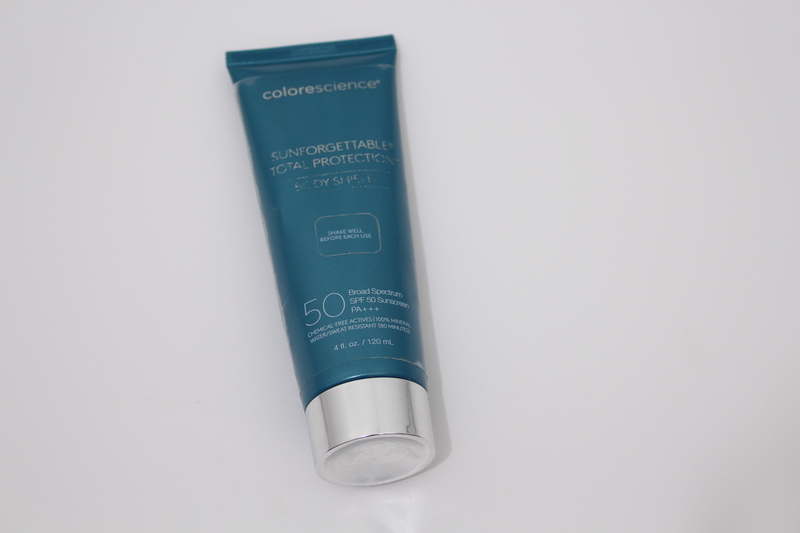 I’ve tested out many sunscreens and this is by far one of the best I’ve used so far. This sunscreen has an SPF of 50. 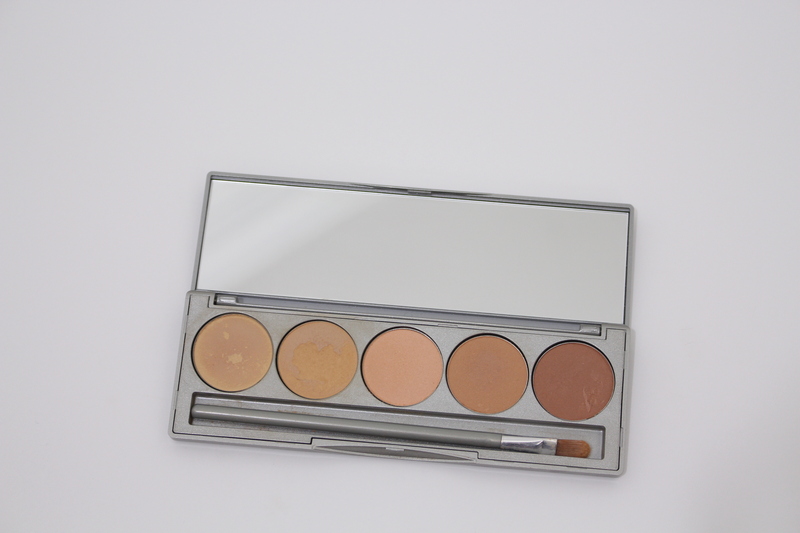 It has both UVA/UVB protection. It’s water resistant for up to 40 minutes. It’s slightly tinted but once it’s applied on the face it sinks into the skin making it invisible. I believe it’s great for any skin type. I have combo skin and I didn’t have issues with this under my makeup. It never felt heavy or greasy. A little goes a long way as this spreads out nicely on the skin. I always make sure to leave this on for at least 20 minutes before applying my makeup. I really want to sink into my skin before adding anything on top. I absolutely love this and highly recommend this. This sunscreen has an SPF of 50. It has both UVA/UVB protection. It’s water resistant for up to 80 minutes.This is absolutely fabulous and a must have for anyone! I love the ease of being able to touch up my sunscreen using this handy tool. The face sunscreen I just mentioned above is only good for up to 40 min. You don’t want to reapply that especially if you are wearing makeup. You can touch up your sunscreen throughout the day. I also use this on my part on the top of my head. Even wearing a hat I can still get sun damage. I always make sure to use this on my part on my scalp and also my ears. It’s unscented so it’s perfect for men and women. Especially those that are sensitive to scents. I believe this is a must have for everyone. It’s easy to use. At the end of this video I demonstrate how to use this. This sunscreen has an SPF of 35. It has both UVA/UVB protection. You don’t want to forget about your eyes when it comes to protecting them. If you are sitting under fluorescent lights or a computer screen you should be protecting your skin as it’s being exposed to UVA/UVB rays. 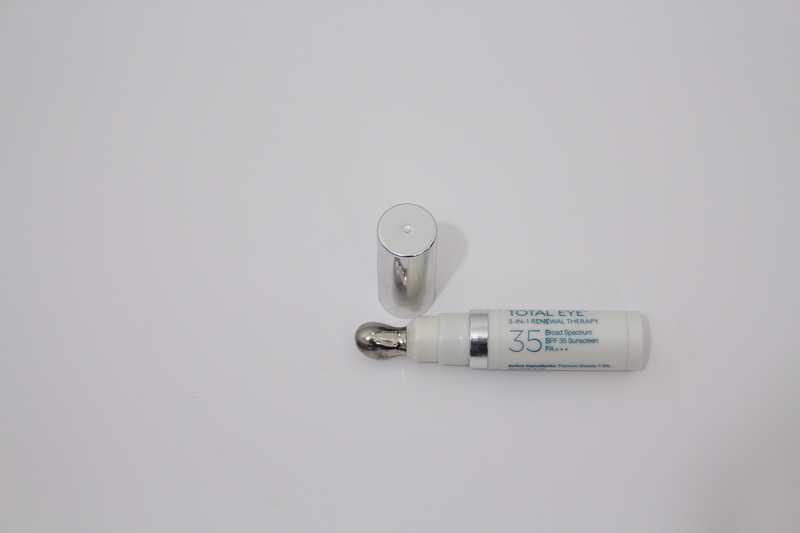 This not only protects your delicate skin around your eyes from the rays but also helps with anti-aging ingredients including a peptide to help lines, wrinkles, dark circles and puffiness. I’ve been using this for a month now. I love that my dark circles are covered instantly with the color corrector. You use this both morning and at nighttime. 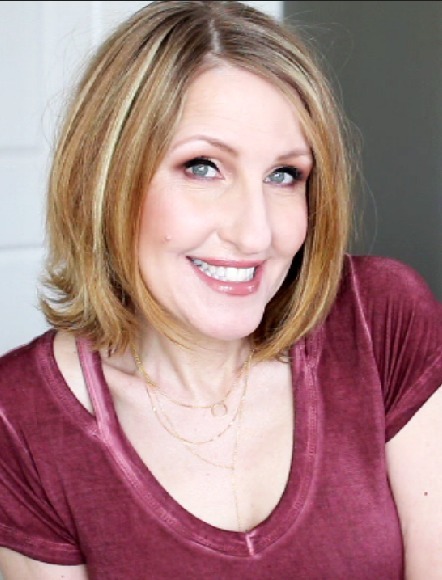 I haven’t seen a huge change in my lines and wrinkles yet. But I haven’t used it long enough so I will continue using it and update you all with my results on my channel. This sunscreen has an SPF of 35. It has both UVA/UVB protection. It’s water resistant for up to 40 minutes. I absolutely love this so much! It glides on beautifully not leaving a sticky or greasy feeling on my lips. 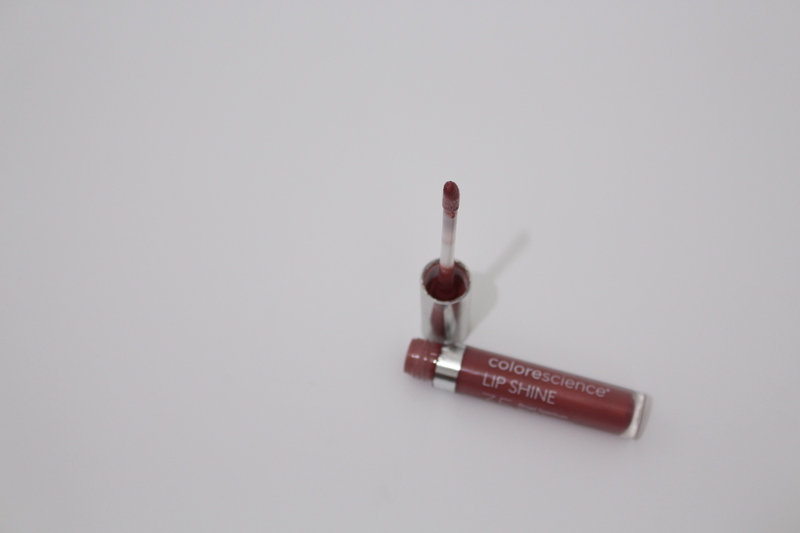 It has a slight peppermint scent and feel but it quickly dissipates. I love this color! It looks great with my current lip sticks and can be worn alone or over a lip pencil. Protecting our lips is so important especially us mature ladies. I love how convenient this is. Always make sure to carry one with you. This sunscreen has an SPF of 20. 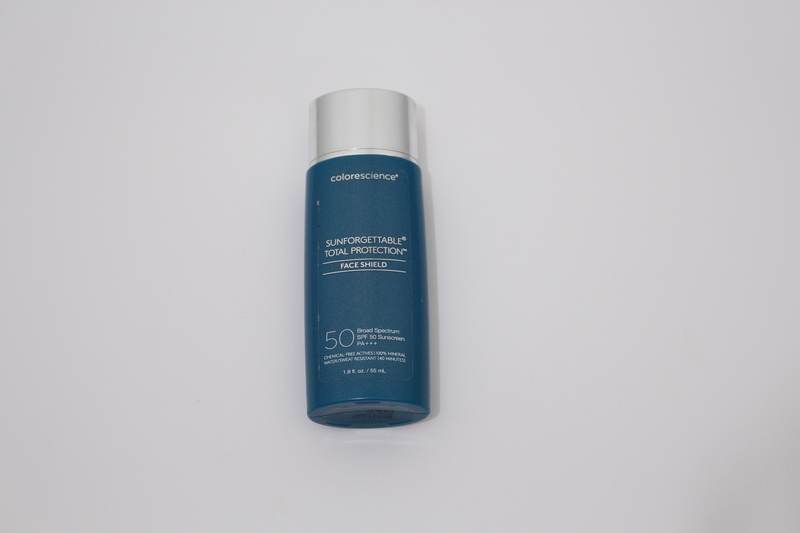 It has both UVA/UVB protection. This is such a handy tool! It corrects blue, red, or brown spots on your skin. Each one is labeled in the back of the palette. It comes with a handy little brush. I use this on my nose. I have lots of veining on the sides of my nose and red blotchy skin from my eyeglasses. I apply this and the redness disappears. I’m not able to keep a foundation on my nose because it slides off. 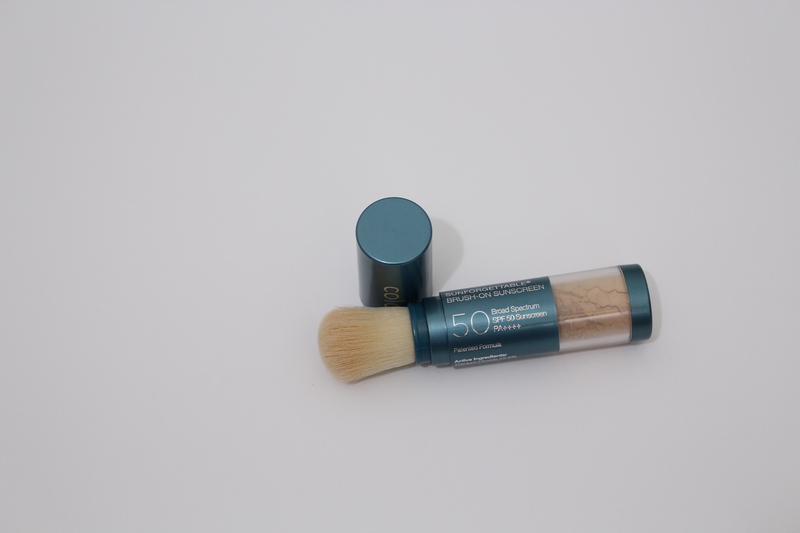 This is perfect because it color corrects and has a sunscreen built in! It’s also small enough to toss in my bag for any touch-ups.